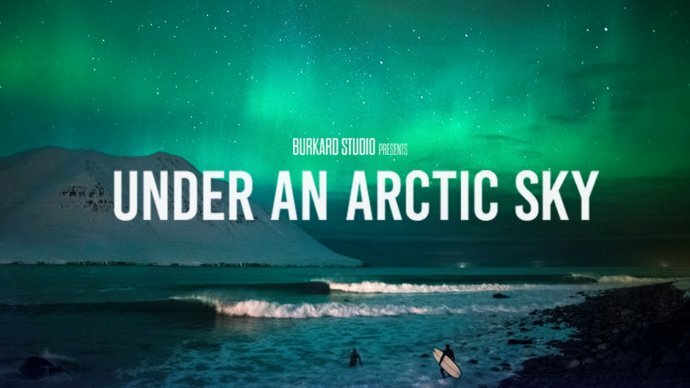 Come on out of your snow-laden cabins to enjoy a double feature of surfing movies to kick off the IMFF OFF SEASON film series: FISHERMAN’S SON and UNDER AN ARCTIC SKY. Doors open at 5:30, film begins at 6 p.m.; there is no admission charge (donations are accepted! ); there is a cash bar. The IMFF OFF SEASON film series is offered free thanks to a grant from the Arts Expansion Fund at Maine Community Foundation. Donations to IMFF are gratefully accepted. Mark your calendars for the next films: May 3, CHASING BUBBLES; and July 12, ANOTE’S ARK. The International Maritime Film Festival is a joint venture between Main Street Bucksport and WoodenBoat Publications, Inc. IMFF weekend takes places at The Alamo, a historic, state-of-the art theater in downtown Bucksport, Maine. The 2018 festival will be held September 28-30. In the months after the awards event, a compilation of winners will be offered to venues worldwide.